admin March 7, 2012 May 14, 2012 18 Comments on Best wave ever! Continue reading "Best wave ever!" 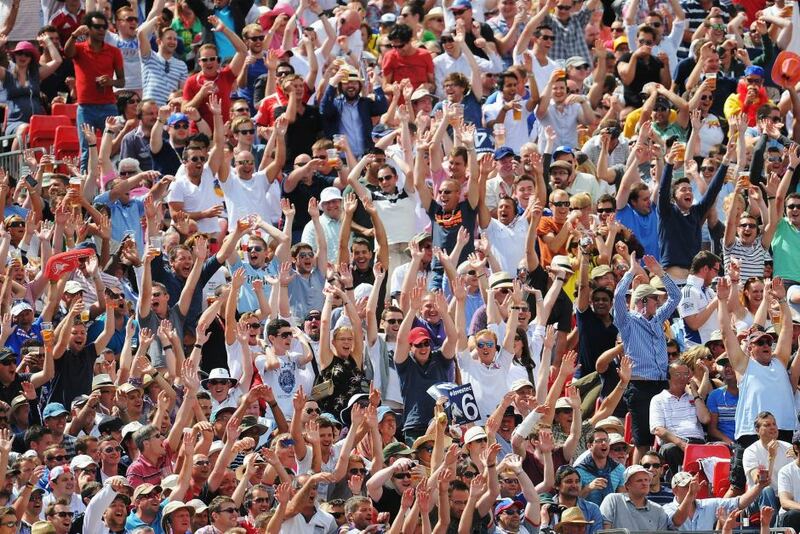 Best Mexican wave ever ?!? admin June 23, 2010 August 10, 2011 1 Comment on Best Mexican wave ever ?!? 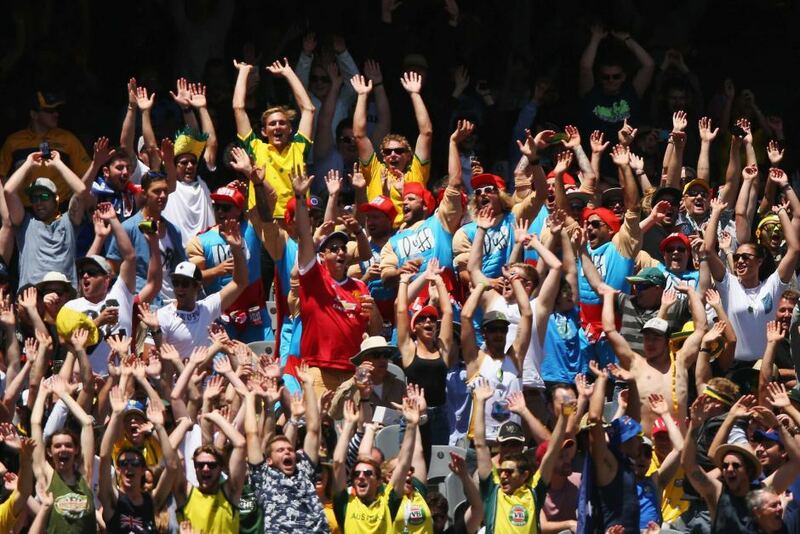 Continue reading "Best Mexican wave ever ?!?" 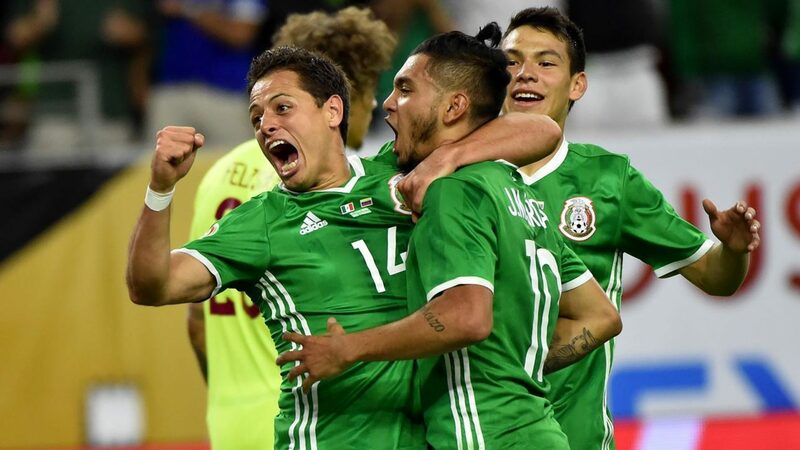 Continue reading "Best Mexican Wave in Aviva Stadium"